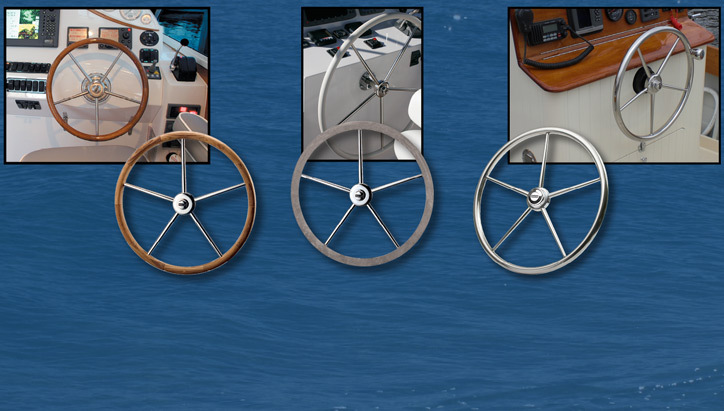 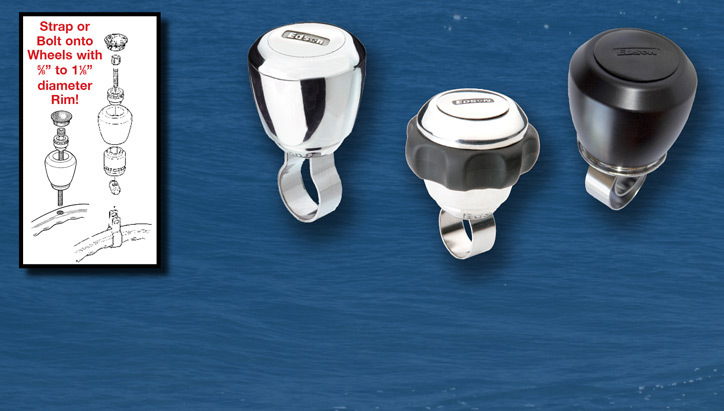 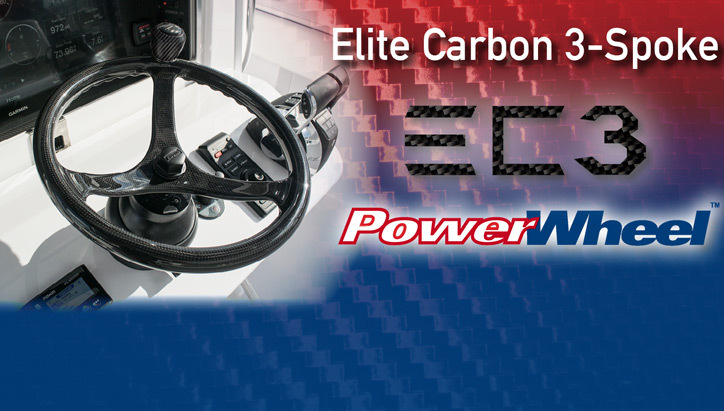 Edson's goal is to make the best marine products, with this goal in mind we created our line of Power Boat Wheels & Knobs. 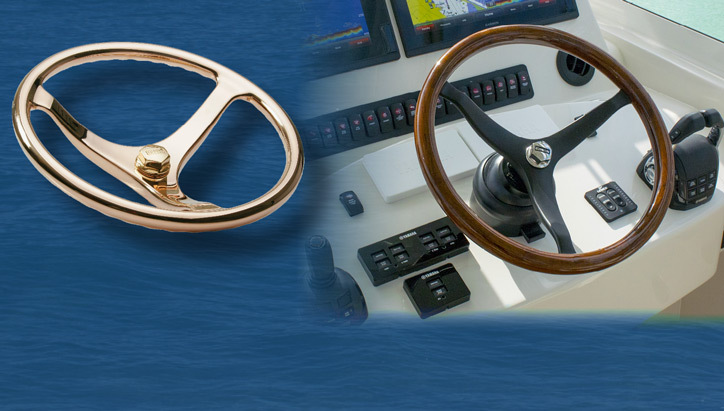 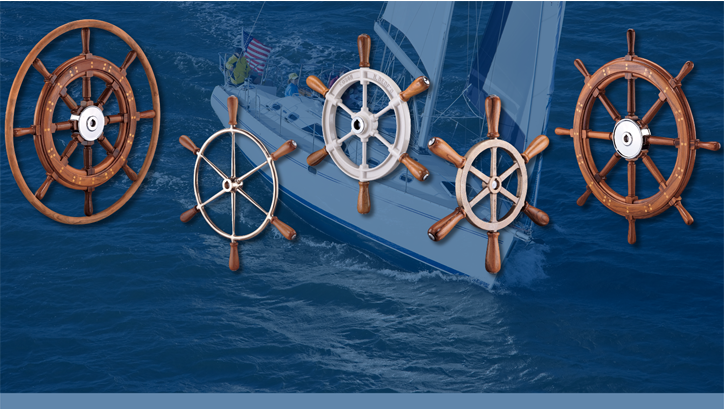 You have your hands on your wheel more than any other part of your boat - so don't settle for anything but the best! 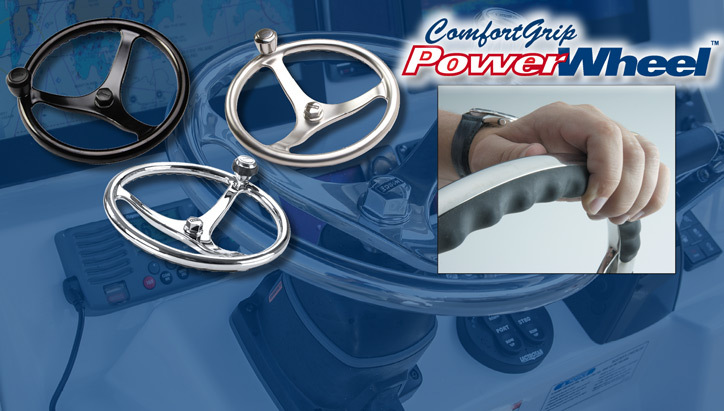 Whether it is one of Edson's ComfortGrip™ PowerWheels™ or one of our classic Teak Destroyer Wheels, you will upgrade the look and feel of your boat!